Short, sweet and oh so free. Delivered straight to your inbox. 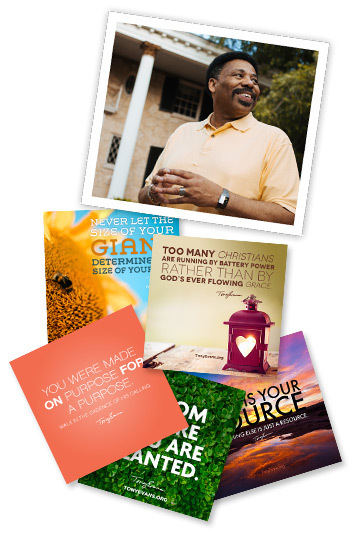 Receive your daily email with a special quote from Tony Evans to give you hope.